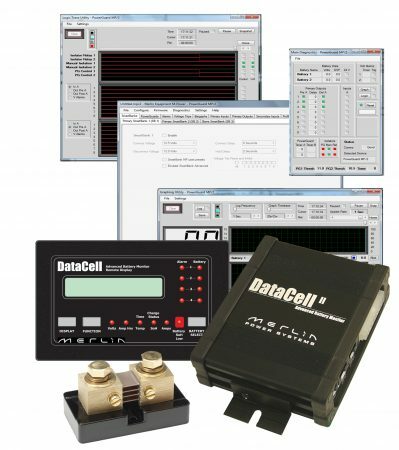 SmartGauge – The World’s Most Accurate Battery Monitor. Let’s face it, unless you are a battery geek (or work here at Merlin), most people who rely on battery power for their boat, work van, motorhome, forklift, cleaning machine, cherry picker etc really need a simple fuel gauge to tell them how much power is in the battery. Complicated displays or multiple button presses generally mean that complex monitors just get ignored. 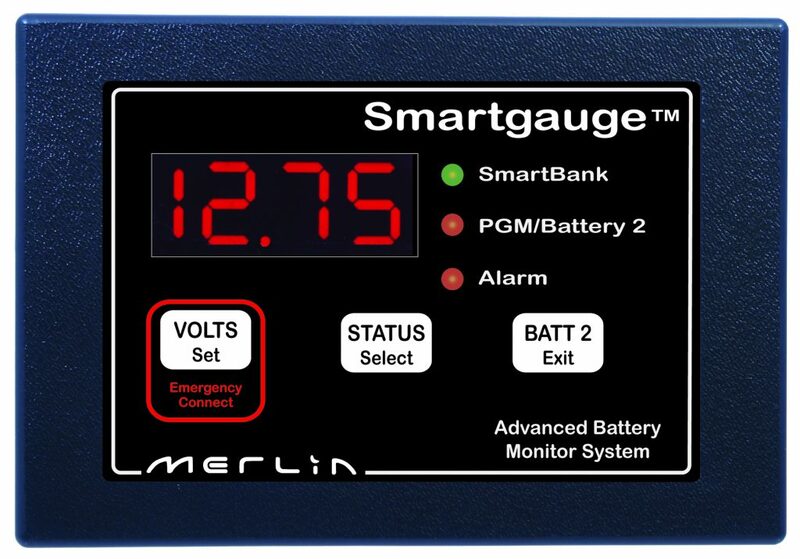 SmartGauge simply provides the battery voltage and the state-of-charge so you can tell “at-a-glance” how much power you have left and then get on with your day. 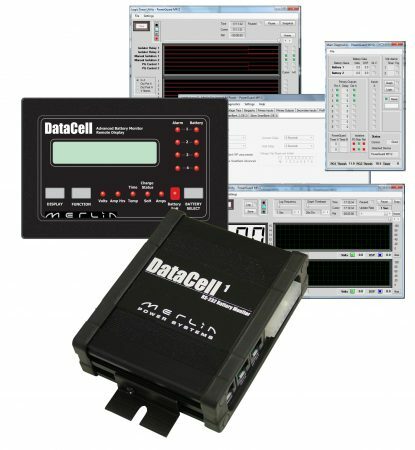 Simple two wire installation makes SmartGauge easy to install. Once connected it starts to ‘learn’ your system and will be accurate within just a couple of cycles. 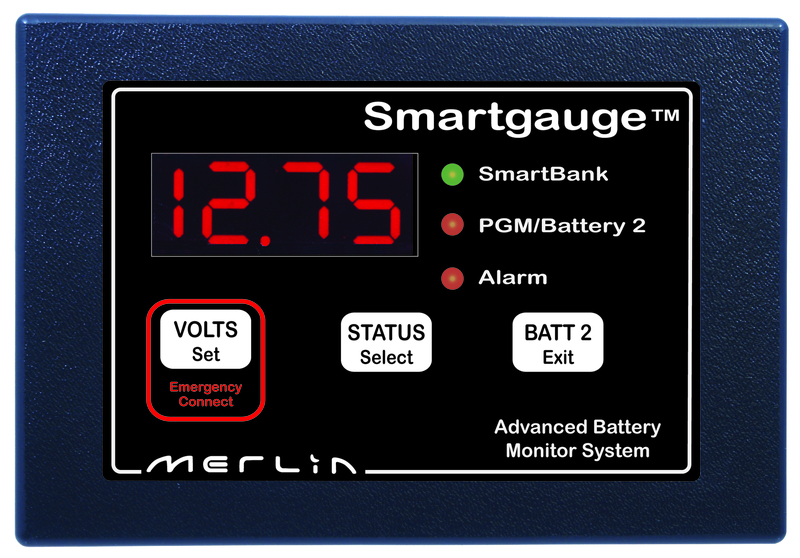 SmartGauge also has an external alarm output for additional low battery warning lights/buzzers or to start a generator.